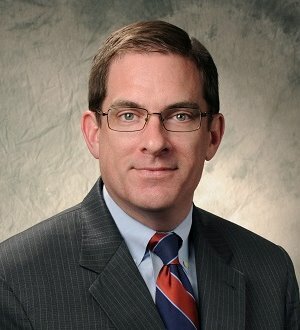 Armin Moeller's practice focuses primarily on labor relations and employment law issues, but includes health law, business litigation, arbitration and... Read More. 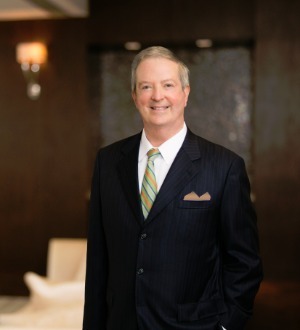 Billy Gunn is recognized as one of South Carolina’s pre-eminent trial lawyers and has been for a number of years. After public school in Spartanburg... Read More. Co-Chair, Business and Corporate Law Section Ed is a trusted advisor to middle market companies on complex commercial, financial and transactional matters, regularly advising clients on transactions ranging in value from several million to... Read More. 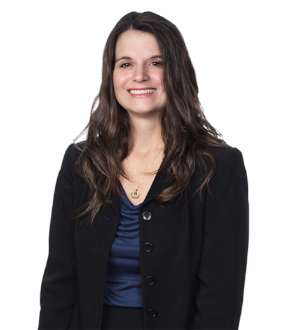 Doreen U. Saia has a wide-ranging energy law practice focused on the representation of national and international corporations that own and operate electric generating facilities and engage in financial transactions trading electricity... Read More.